Kurt McCormack’s programs are tailored to each individual’s needs. His style of training is considered the best in the world. His specializes in lifestyle health and wellness coaching for all ages and genders. Whether its weight loss and maintenance, muscle toning and building, or just learning how to exercise and eat properly, Kurt has it all. Accountability, consistency and professional training is offered here at the Spa Total Fitness Centre and results are guaranteed with Protrim Fitness. Please contact Kurt for a free consultation. Live well, eat well and feel great. 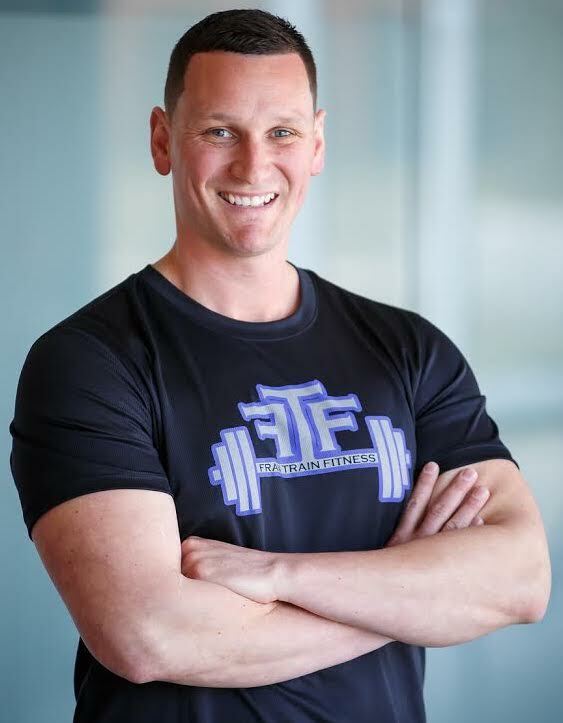 Shawn works in the industry providing specialized training programs for seniors, group sessions, basic conditioning, one on one rehabilitation for all ages, genders and levels of physical activity. His training style is designed to help improve the body by strengthening, toning and building the cardiovascular system. He uses every day functional movements in his program designed to teach you how to link your body together to get the best results. He strives to continuously change each class to keep your mind and body fully challenged. No two classes are ever alike. He has so much to offer you will not be disappointed! Great full body workout for men and women of all fitness levels. Bernadette’s philosophy is that there is nothing more fulfilling than living a healthy lifestyle. She works with her clients to help them identify short-term and long-term goals in order to keep them inspired and motivated to change. She has been working in the fitness industry since 2010 and has an extensive background in group fitness. Her clients also enjoy the benefits of cross-training through her certifications in Spinning, PiYo (a mix of Pilates and Yoga), and Barre. 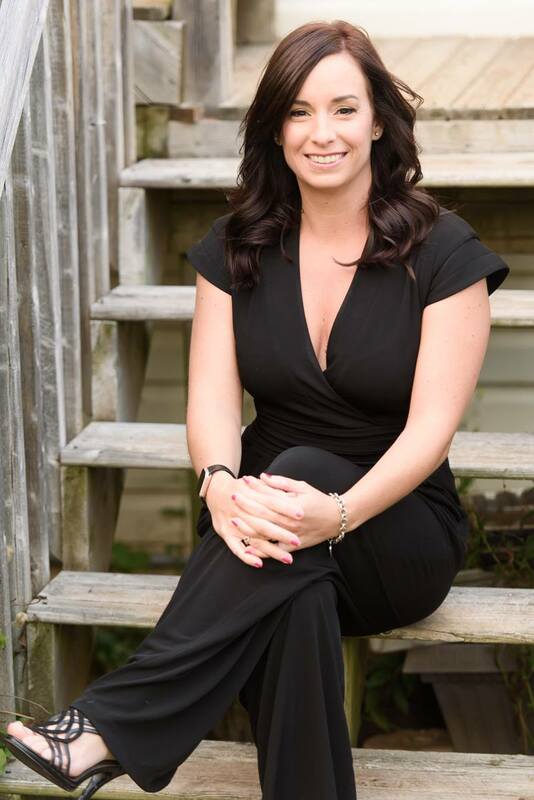 Most importantly, Bernadette’s main goal is to ensure her clients look forward to their custom training sessions and have them realize the potential they have to change their body, mind, and LIFE for the better!